About art galleries in Ljubljana. Galerija Vzigalica works as a public art lab of new ideas tendering governmental, non-governmental organizations and individual artists to cooperate with new, inovative fomulas and new approaches in creation of contemporary art forms. Their focus of artistic research is a phenomenon of urbanity. Galerija Vzigalica is also one of the partners of Light Guerilla project that takes place in Ljubljana every year from late May until late June. The gallery is located just oposite to Krizanke, the open-air theatre. It is open from Tuesday to Sunday from 10.00–18.00. Mondays closed. 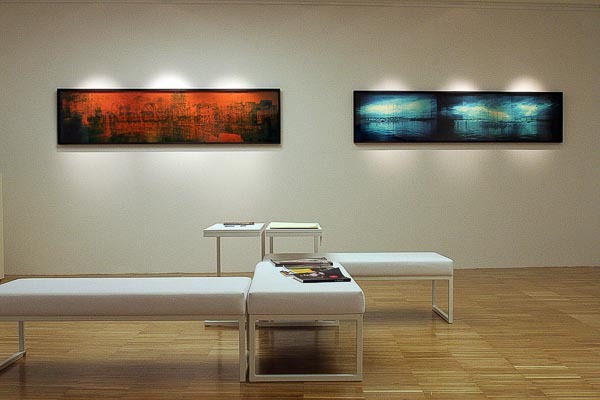 If you are fond of photography then visit Galerija Fotografija, located in the very centre of the city. Artworks from both Slovene and foreign photographers are exhibited and everything is available for sale. You can also find books and magazines about photography, beautiful shots of Ljubljana to hang on the wall at home or postcards of the city. 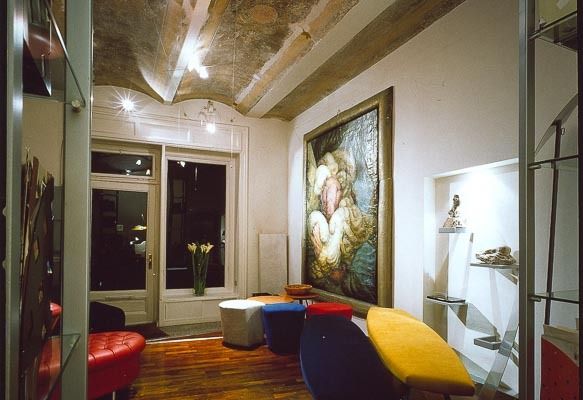 The rooms of the gallery can also be rented for outside events. Every month a new exhibition is supported by lectures or presentations. For more details about their activities, events and exhibitions, see their web page. 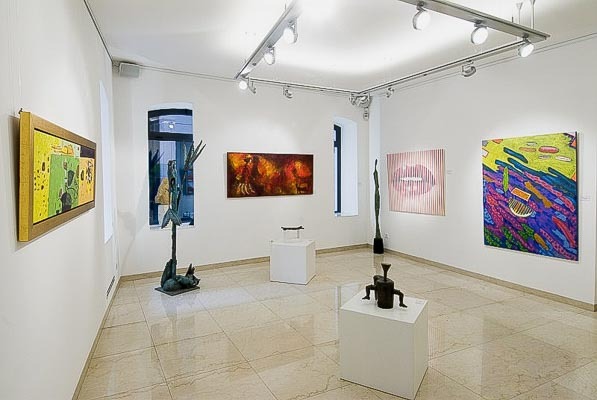 Zala Gallery is a sales and exhibition gallery, housing works of art from Slovenia’s leading artists. While these names may not be familiar to you, people such as Kobilica, Kregar, Vesel, Pregelj, Cernigoj, Spacal or Marusic will attract the attention of those who follow Slovenian or European art. Impressionists like Jama, Jakopic, and Sternen should also be noted. Statues, paintings and graphic art can be admired and bought and Zala Gallery also takes part in charity auctions. For listing of events and exhibitions please check their web page. Zala Art Gallery is positioned right by the Ljubljana University building and is open 10-13 and 17-19, Saturdays 10-12. Galerija Hest is a rich gallery in the very city centre, mostly displaying art works by Slovenian artists in paint and sculpture. 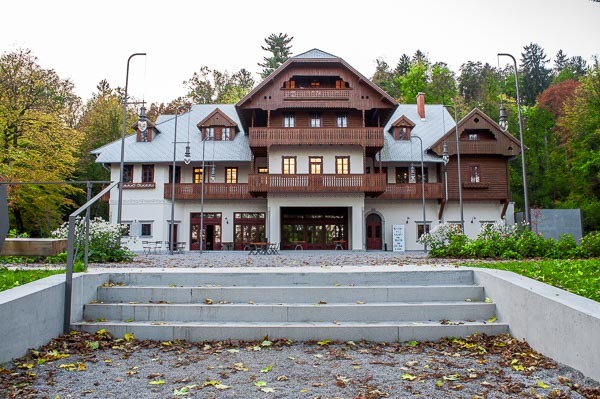 It is one of the leading galleries of Slovenian art market. Prices of the exhibited pieces offered range from 50 € to prices of collection value. The gallery is sited in the former Jewish part of town neighbouring the Cobblers` Bridge. A sister gallery “Galerija Hest 35” is situated a few houses further and displays pieces by young artists. 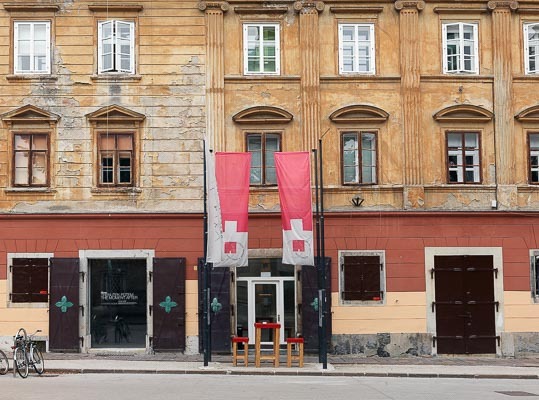 Atelje Galerija helps create the cultural pulse in the attractive, historical part of the city core of Ljubljana and links contemporary artists and designers in various fields of creativity. Its work comprises a mosaic of the current creative scene of authors of visual art – painters, sculptors, photographers and designers in metal, wood, glass, leather, textiles and other natural and artificial materials. Atelje Galerija is a sales and virtual gallery, dedicated to presenting authors and informing the interested public and, at the same time, its mission is also to help young original creators get established. A place to get artwork or unique gift. For more details about the events and exhibitions please check the web site. 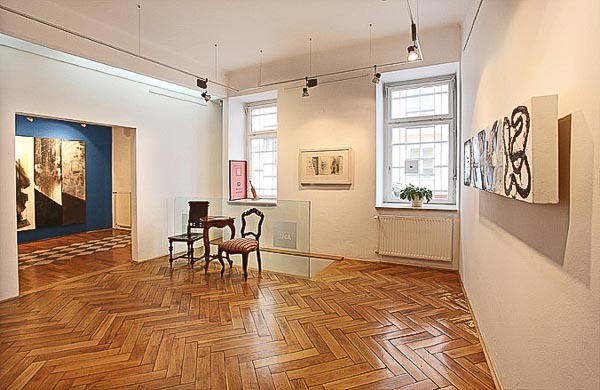 This gallery in the center of Ljubljana is one of the promoters of contemporary artistic practices in the city. It serves a wide variety of art from design, photography, and architecture to other areas of visual art, performances, and multimedia. 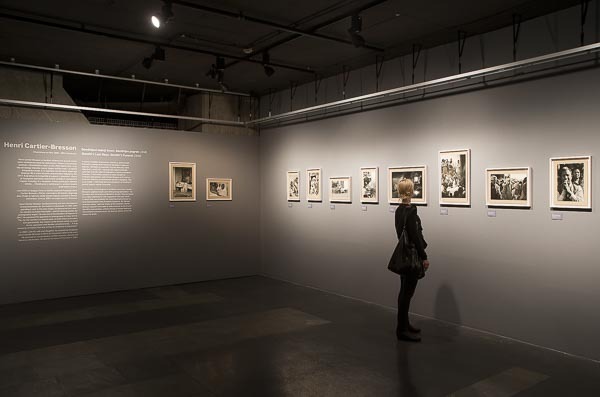 In the last decade, the central focus of the gallery is photography exhibitions of the world-famous artists like Lee Miller, Josef Koudelka or Sebastiao Salgado. Program of the gallery is enriched by exhibitions of Slovenian photography production and retrospective presentations of Slovenian painters. The gallery is open from Tuesday to Sunday from 10.00–18.00. Mondays closed. This art exhibition and sales gallery, was created out of love for Fine art within the familly bussines Studio Cerne. During the 30 year of activities and with perseverance and a respectful attitude towards paintings, graphics, photography, sculpture and other art media they have developed a comprehensive contemporary collection well worth visiting. 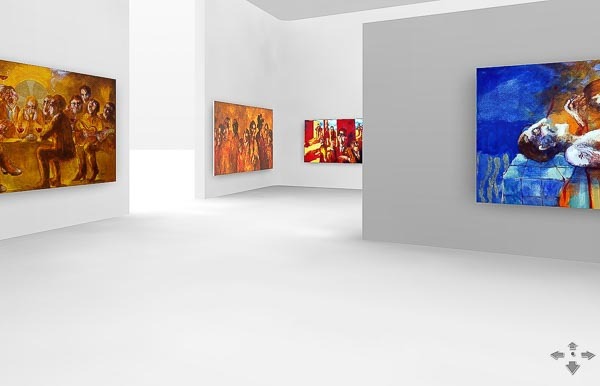 Gallery Cerne also represents the first virtual art gallery in Slovenia where art exhibitions are now staged for all lovers of art in new medias allowing an easy approach to pre-visiting art exhibitions. It is located outside the city road ring. 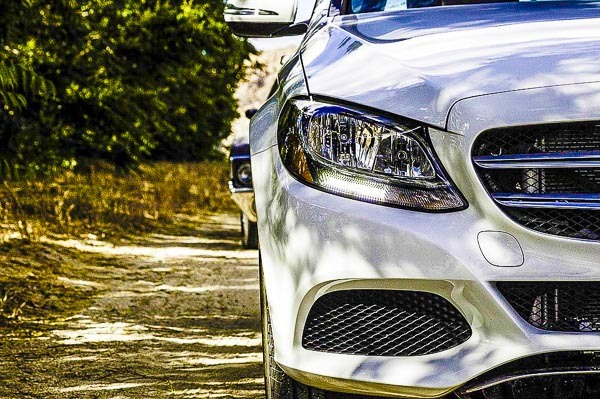 To reach it, you need to follow the road leading to the BTC shopping district. Take a bus (No. 12) or a taxi. 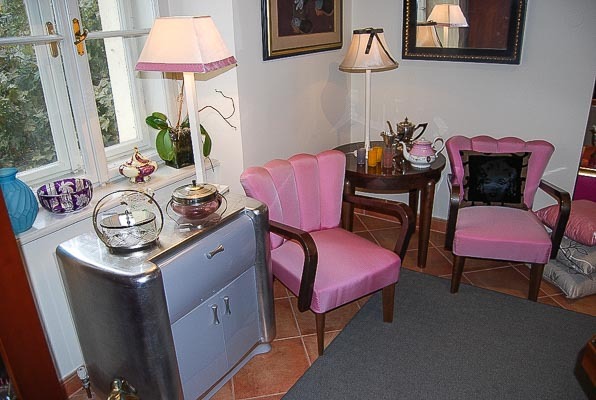 Feniks Gallery is offering interior furniture, decorative items, lamps and fine art from all periods. The stress is placed on secession, art deco, the 40s, and 50s. Their own brand – Design Linija Feniks – completes the experience with furniture, decorative pillows and lamps of various shapes, colours and patterns bringing a distinguished and classy collection. Interior design advice is also on offer. It is open every day until 7pm, Saturdays till 2 pm, Sundays closed. 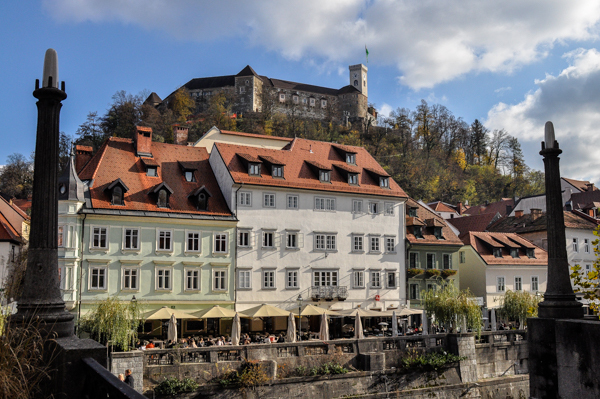 Ljubljana regularly holds many annual cultural events.